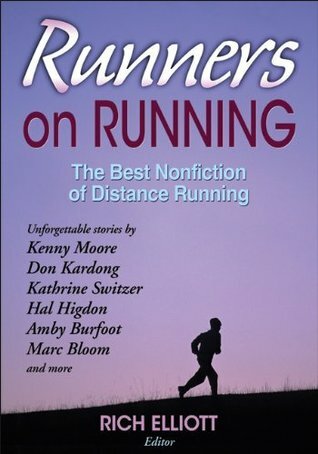 A decent collection of non-fiction short stories about runners and running. I obviously wouldn't recommend it to my friends who do not like to run, but I found several of the stories inspiring and interesting; like every other collection of short stories I have read, some of the stories were more interesting than others. Overall, I enjoyed it.